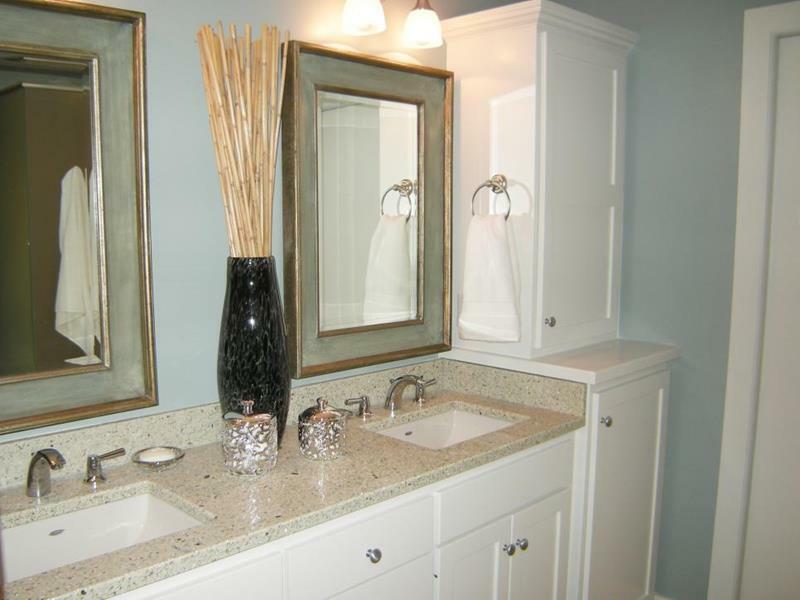 No doubt, your master bathroom is among the most ‘functional’ rooms in your home, if you catch our drift. 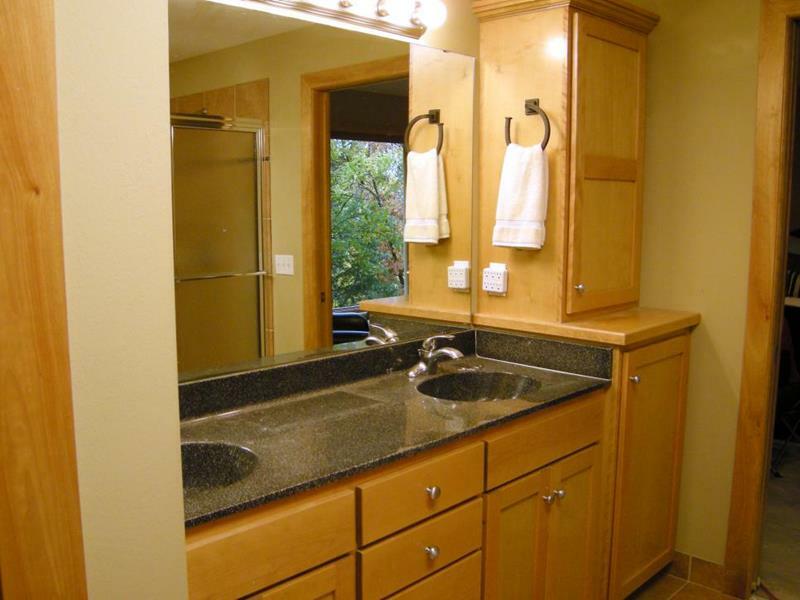 But, just because your master bathroom fulfills a functional and practical purpose, that doesn’t mean it should have a functional and practical look. 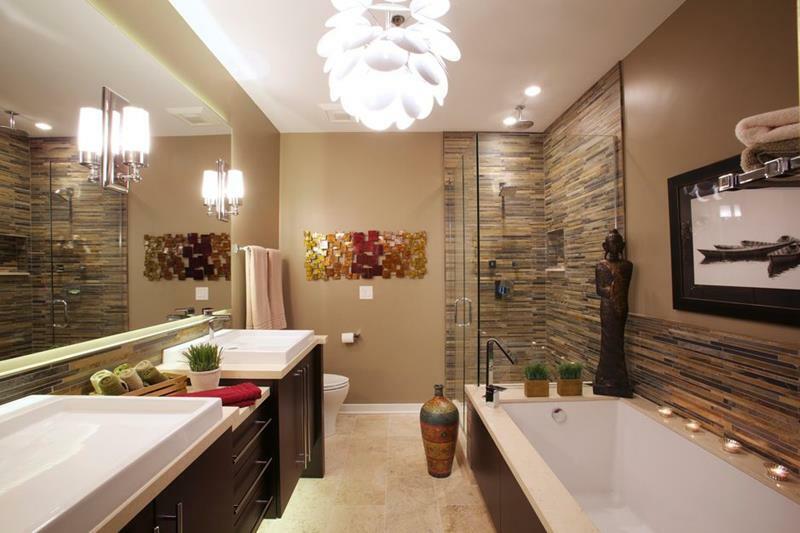 In fact, if you want your home to truly feel like a home, then you should have a master bathroom that’s a pleasure to look at and a pleasure to inhabit. 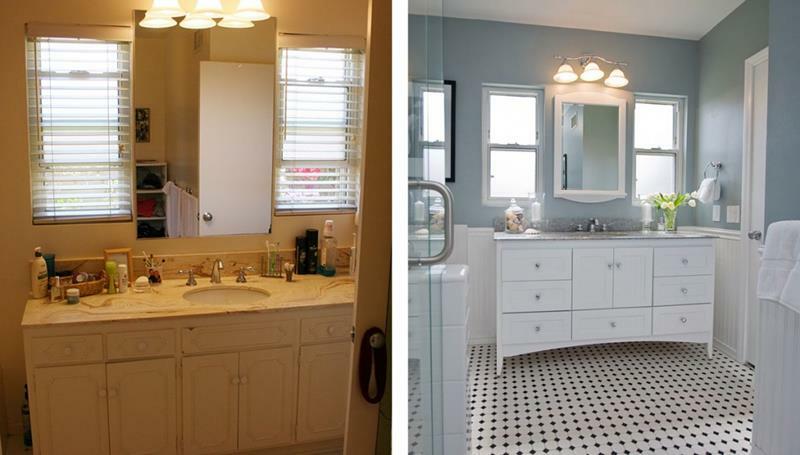 With that in mind, we’ve collected seven absolutely amazing examples of master bathroom redesigns. 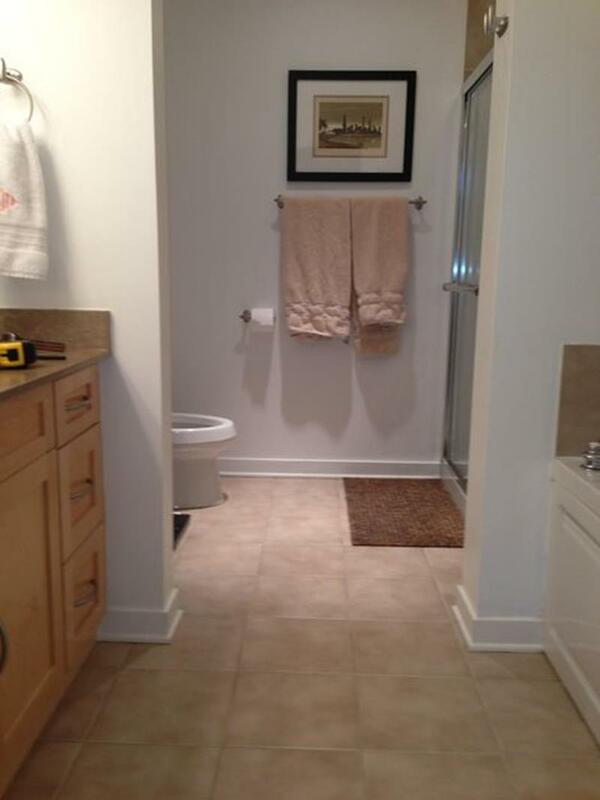 One reason you may want to give your master bathroom a complete makeover is that the space may feel cramped and closed in, as this example does. By knocking down walls and including glass dividers, this master bathroom instantly feels much larger. The luxury touches like the tile backsplash don’t hurt, too! There’s not a person alive who wouldn’t love a vanity like this in their master bathroom… Of course, most would prefer different colors. By keeping the bones of the vanity intact but giving them a white and blue look, things instantly feel more inviting. Opting for two mirrors as opposed to one large one helps, too!